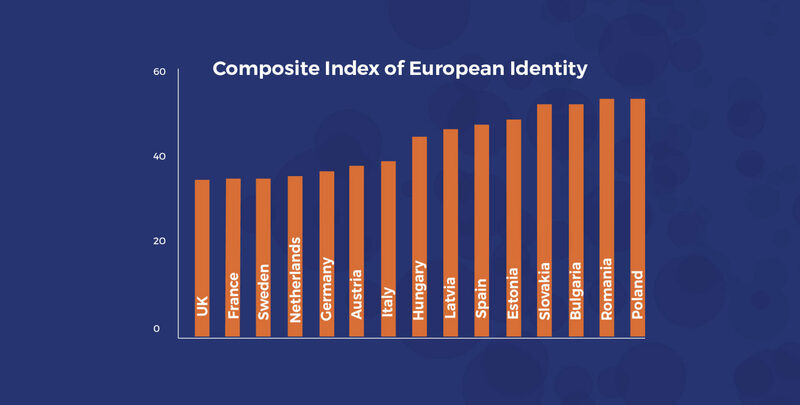 How to measure European Identity? 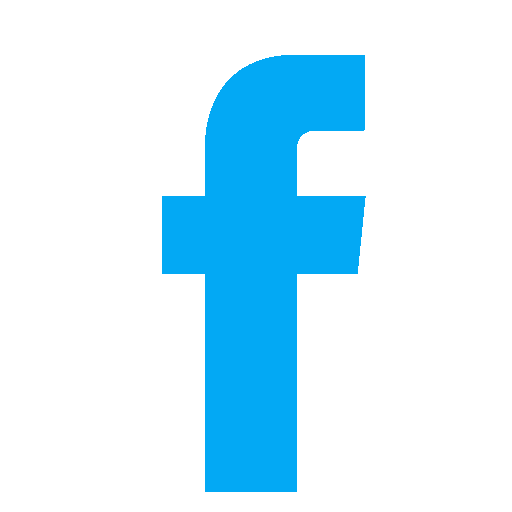 How can the components of European Identity be combined in a synthetic indicator? This concept can be defined in different ways. Our research team managed to find a way to measure it also through the lens of citizens’ perception of institutional quality and their support to policies backing redistribution and aid. Read more and download the report on the construction of the CIEI indicator curated by the University of Barcelona. Deliverables 2.1, 3.2, 4.3, 4.4 and 5.3 are online! Work package 2 delivered its report including the database development and implementation and how it supports all the project WPs and work package 3 a qualitative report with main findings from the interviews. Deliverables 4.3, 4.4 and 5.3 are online! Work package 4 a report on smart cities and resilience and policy recommendations, and work package 5 a database of the topics and sentiments to be made available online for further research. Deliverables 1.1, 4.2 and 3.1 are online! Work package 1 delivered its report on the case-study regions, work package 4 its report on the synergies between EU Cohesion Policy and rural development policies and work package 3 a qualitative report on the impact and effectiveness of communication strategies from the semi structured interviews with cohesion policy practitioners. Deliverables 4.1 and 5.1 are online! Work package 4 delivered its report on smart cities in the European Union and work package 5 its contribution on empirical relevance of a social constructivist and discursive approach to EU identity. Deliverables 7.1 and 7.2 are online! Work package 7 delivered its Dissemination and Communication Strategy and the Project presentation and storytelling website. On the 26th and 27th of September 2016, the first meeting of Perceive Project was held at the University of Bologna. All the partners came from all over Europe to present their future research.